Wanna One fans will have more goods to collect! 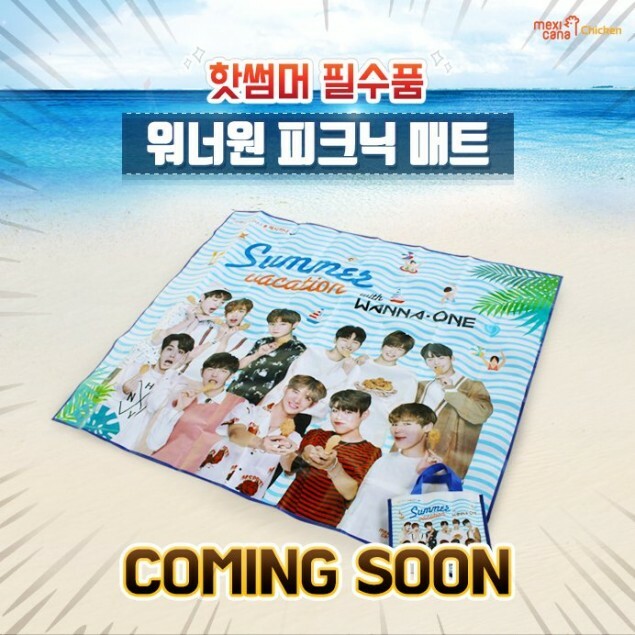 'Mexicana', the chicken brand that Wanna One endorses, will be putting out Wanna One picnic mats. 'Mexicana' will be selling the mats for 2,000 KRW (~1.78 USD) to customers who order at least one full chicken over the phone. 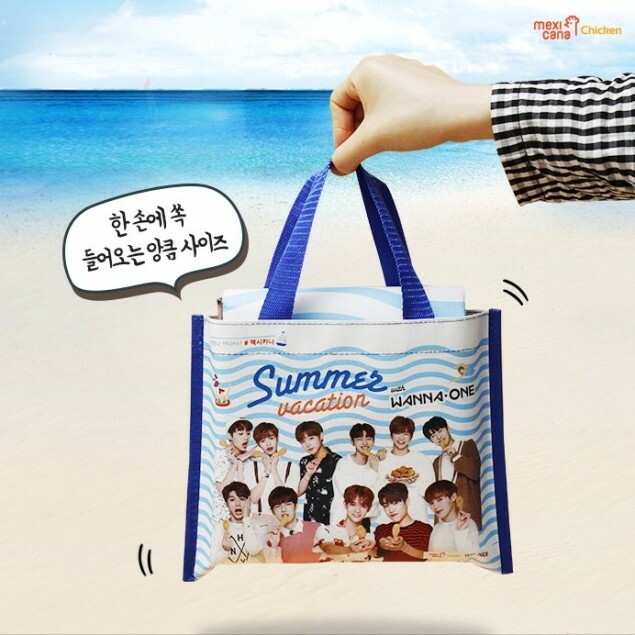 'Mexicana' has been putting out picnic mats every summer with their models, and it's no different with Wanna One. 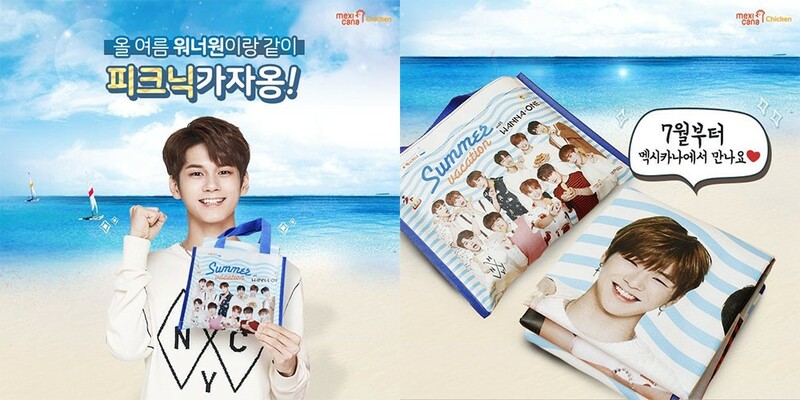 Fans will be able to get their hands on a picnic mat starting July 2. Do you want one?